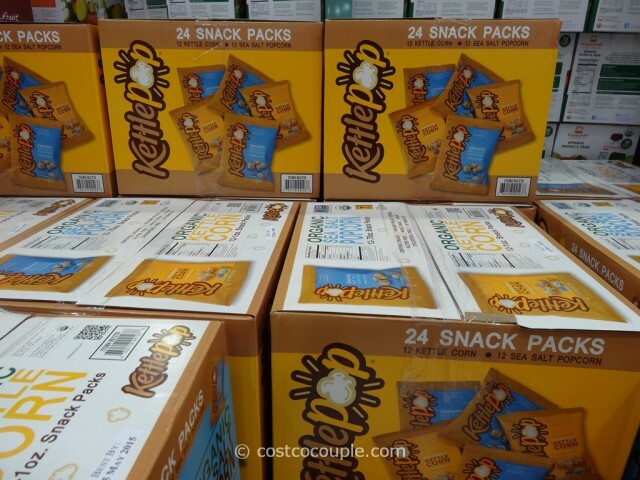 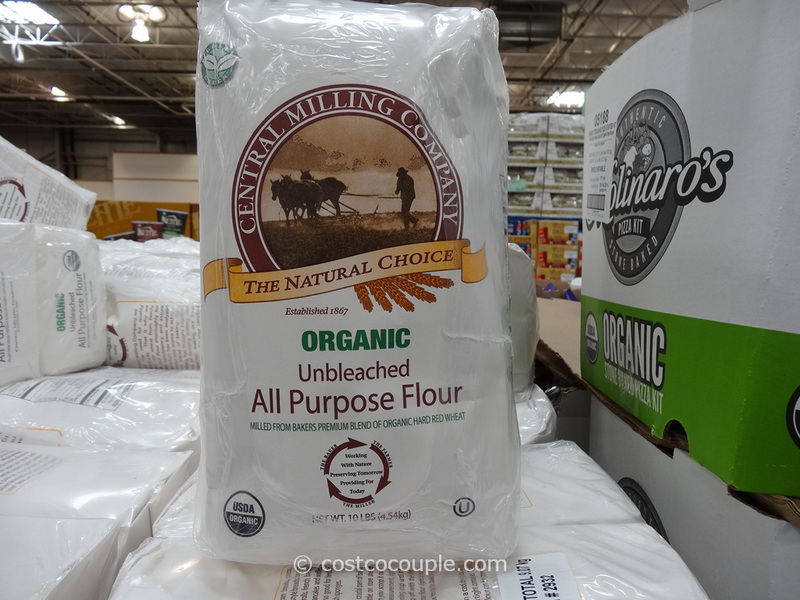 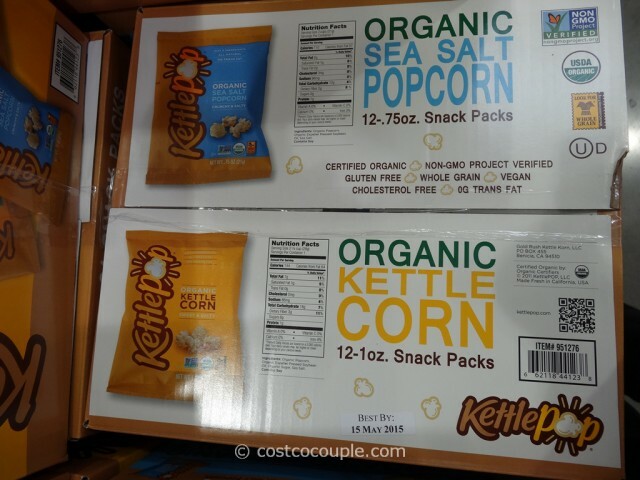 We love the Kettlepop Kettle Corn but Costco can seem to stock them permanently. 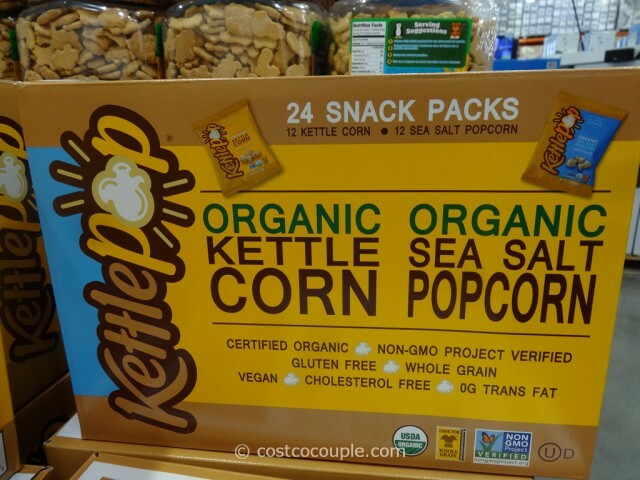 We haven’t seen them for several months but now this Kettlepop Organic Variety Pack has showed up in the store. 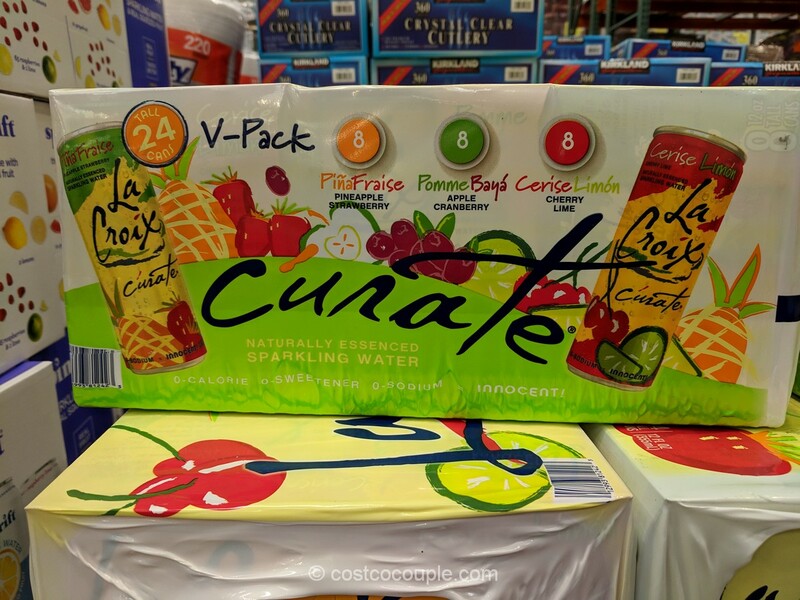 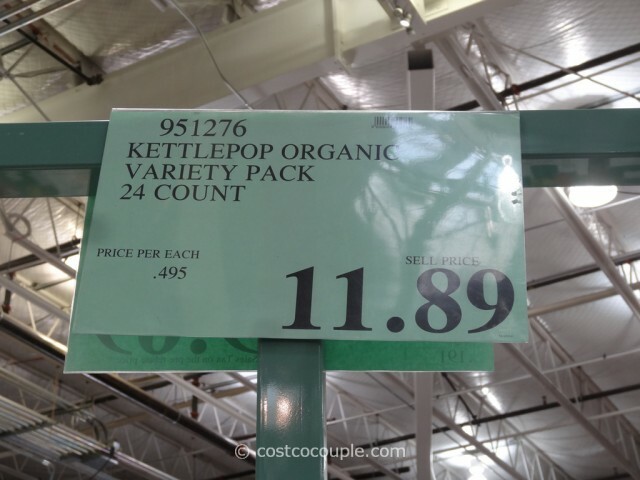 The Kettlepop Organic Variety Pack is priced at $11.89.